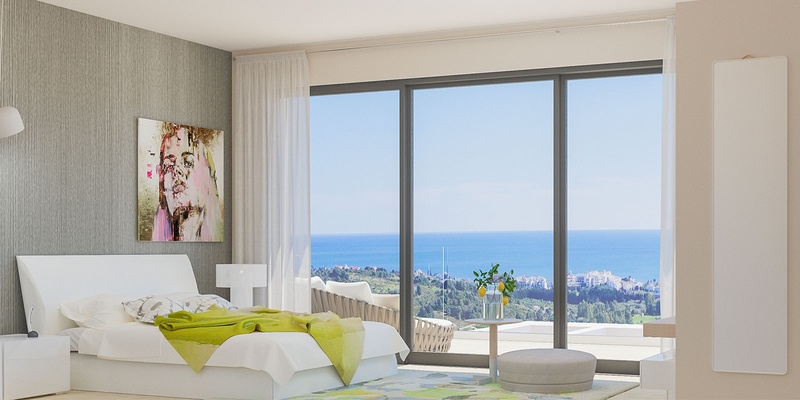 This new first line golf development on the New Golden Mile, Estepona, features 54 contemporary two- and three-bedroom apartments and penthouses. Located between Gibraltar and the prestigious Puerto Banús, these fantastic residences occupy a privileged and elevated position overlooking Estepona Golf and within a five-kilometre radius of the golden sands of some of the Costa del Sol's finest Blue Flag beaches, all amenities, Estepona's charming old town and the ports of La Duquesa and Estepona. Made up of six blocks and situated on a 8,400m2 plot, the complex's building design perfectly complements the topography of the land, as it seamlessly conforms to the 17-metre slope of the hill. 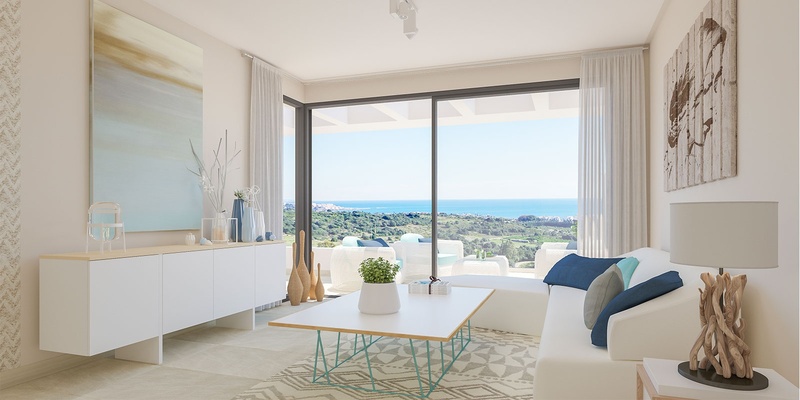 Besides stylishly blending into its surroundings, each unit in this new first line golf development on the New Golden Mile, Estepona, is open-plan, light, airy and spacious. 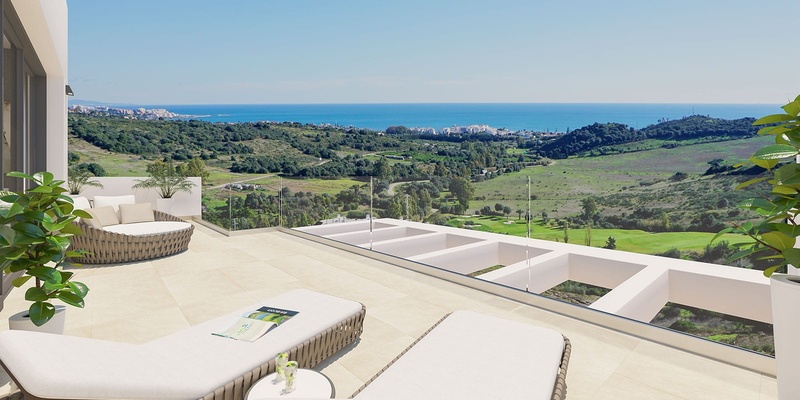 In fact, the average property size is 116.62m2, excluding their south or southeast-facing terraces, from which owners will enjoy spectacular sea and golf views. 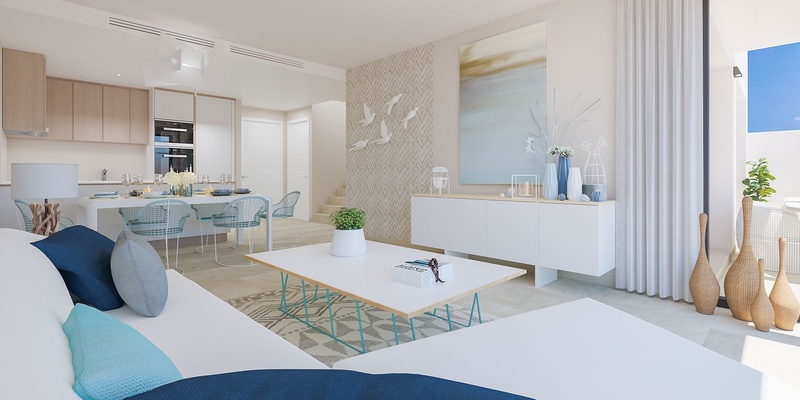 The great news is that a wide range of typologies are on offer, including two- and three-bedroom apartments, three-bedroom penthouses, two- and three-bedroom penthouses with solarium, two- and three-bedroom apartments with garden and three-bedroom duplex penthouses. All units will have air-conditioning, an alarm, smoke detectors and double glazing as standard and will carry a B rating for energy efficiency. 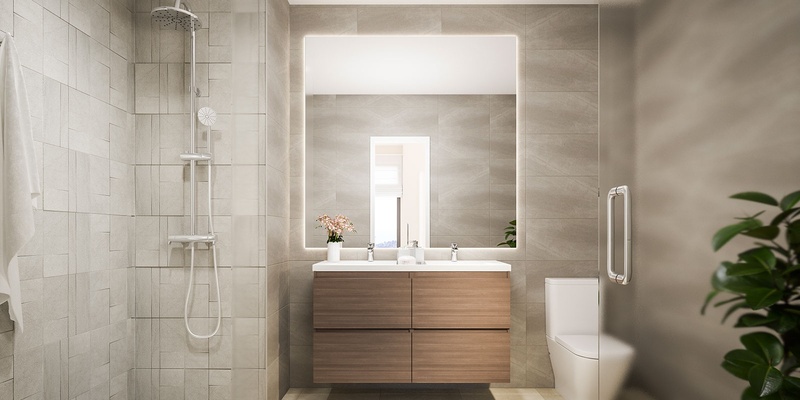 Another special feature of this new development is its attention to detail where communal facilities are concerned. There will be a magnificent swimming pool for adults and a separate one for children, tropical gardens with an exquisite landscaping, roads illuminated by beacons and pre-installation of recharging points for electric vehicles in the garages, among other community facilities. 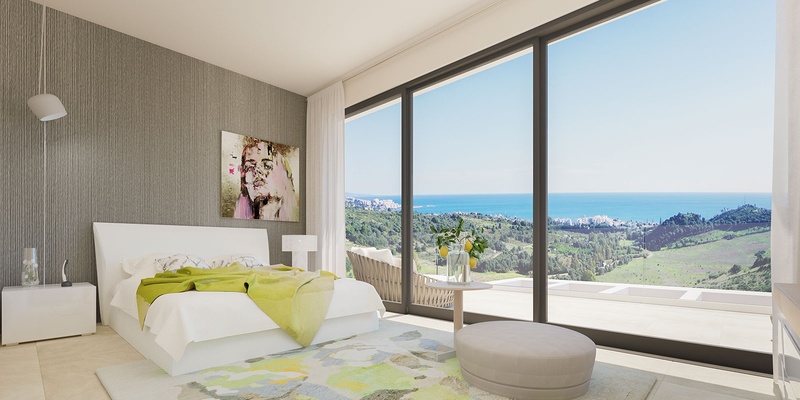 Owners will also enjoy a Green Fee Pack per apartment at Estepona Golf course, whose clubhouse is a two-minute walk from the apartments, and a VIP Owners Card for the four-star El Fuerte Estepona Hotel & Spa (both valid for 12 months). The latter includes generous discounts on hydrotherapy circuits, treatments, pádel and tennis court hire, as well as using the hotel's private beach, sunbeds, pools, fitness centre, bar and restaurants. 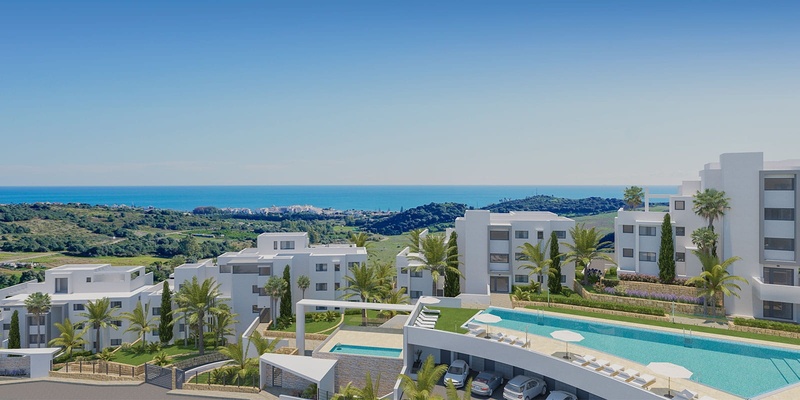 To get in touch with the friendly and knowledgeable VIVA Team, just click the button below and we will give you more information about this new first line golf development on the New Golden Mile, Estepona.